Marketing experts will tell you that curating and distributing relevant content is a powerful way to increase audience engagement. Giving your audience compelling and relevant content not only maximises your reach, but also helps to associate your business with being at the forefront of interesting and thought-worthy news. This not only ensures a repeat visit to your social channel, but can even turn into an increase of business for your company. So, the experts swear by it, but how do we find engaging content to distribute through our social media platforms? Fishing through news sites, articles shared on twitter, facebook content is a time consuming and exhausting chore. Pair that with counting shares to measure which article is the most relevant, or liked, and you’re faced with a mammoth task… until now! 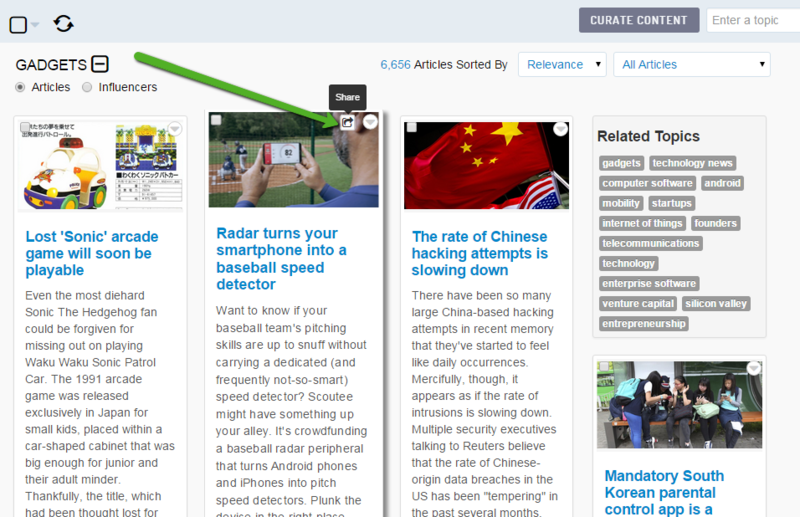 Here at Sendible we’ve developed a brand new central hub for all the suggested content you’ll ever need. Gone are the days of sifting through content for hours to find the perfect article, only to log into each of your social accounts to share it. 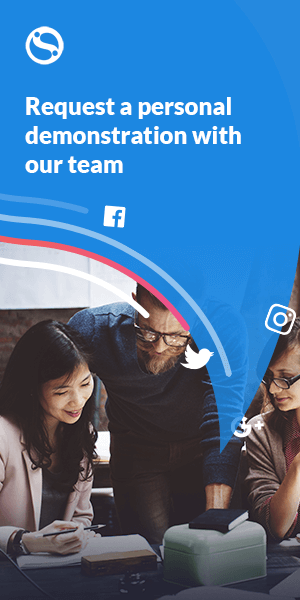 Now you can access pre-sifted content straight through your Social Media Management Tool, Sendible, and share to your audience with one click. Live for Sendible users from Thursday 24th September! Providing you with content is one thing, but here at Sendible we are taking it a step further. With our brand new ‘Suggested Content’, we analyse your twitter account using smart algorithms to provide you with recommendations based on your profile. 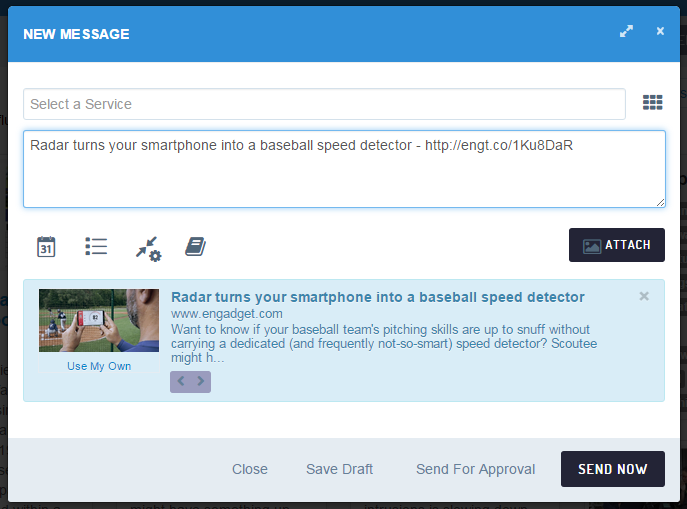 We are the first, and ONLY Social Media Management Tool to do this, and we are super excited about it! Switch between your main twitter account, client accounts, and even personal accounts to be presented with a bespoke list of topics based on the account’s profile. Our system will quickly analyse profiles based on where the mass of engagement lies, considering profile description, retweets, likes and shares. This is especially useful for agencies who want to find relevant topics for their range of different clients. Who wouldn’t come back for an endless amount of relevant content? To be able to reach your potential audience with relevant articles at any time, you need to have a library of ever-growing, quality content. This library needs to adjust to your specific requirements to enable you to select the perfect item within seconds. Our central hub ensures you are provided with a mass of only the most relevant content, enabling you to give your audience the most compelling articles, guaranteeing a return visit to your social profile. Quickly choose a topic from your personal recommendations, search using our intelligent engine, or look through our new ‘staff picks’. Click through to be instantly presented with hundreds, if not thousands, of pieces of content; articles, videos, blog posts etc. We’ve also supplied you with filters you may need to find the content most relevant to you and your business. Search for articles in order of time, relevance, type and popularity. We even provide you with a list of related topics in your chosen genre. Customize this feature to suit you. We even allow you to save your topics for further personalization of your dashboard. Switch into team members’ accounts and add topics they are authorized to share content from for further control of your company posts. With one click, compose your social post to go out to your multiple accounts. One article not enough? Curate multiple articles to assign to team members, save to drafts, or even send to one of your content libraries for future use. Our intelligent Compose Box will react to whatever type of content you attach to it, allowing for previews, link shortening, video capability and more. 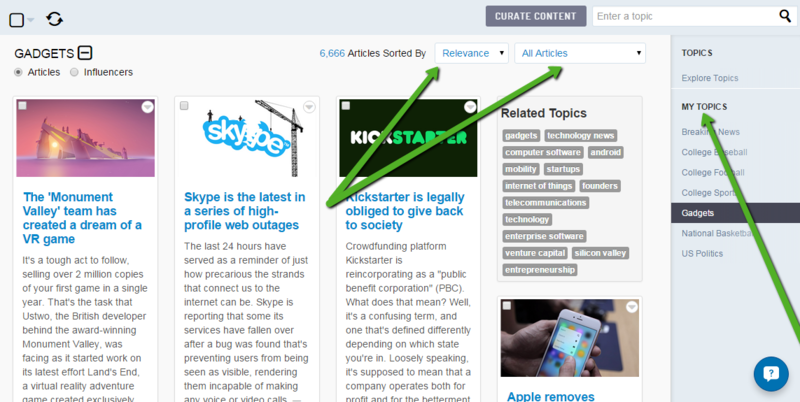 On top of all this, we’ve also added the ability to view ‘influencers’ for topics. Access the list of profiles that most influence your chosen topic or industry. This can work in many ways to grow your business. For example, a company reporting on top gadgets can easily identify ‘Wired’ as a top influencer. 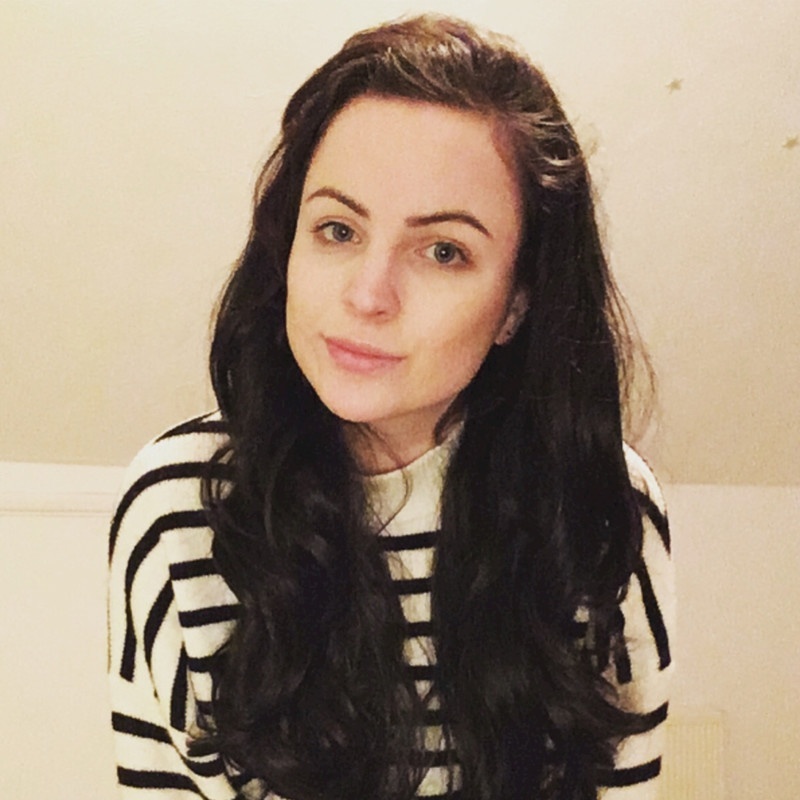 Armed with this knowledge, the company can build a relationship with this “influencer”, retweeting posts, sharing original content and gradually gaining influence themselves. Having the backing of huge names in your industry improves your credibility, and your potential reach. 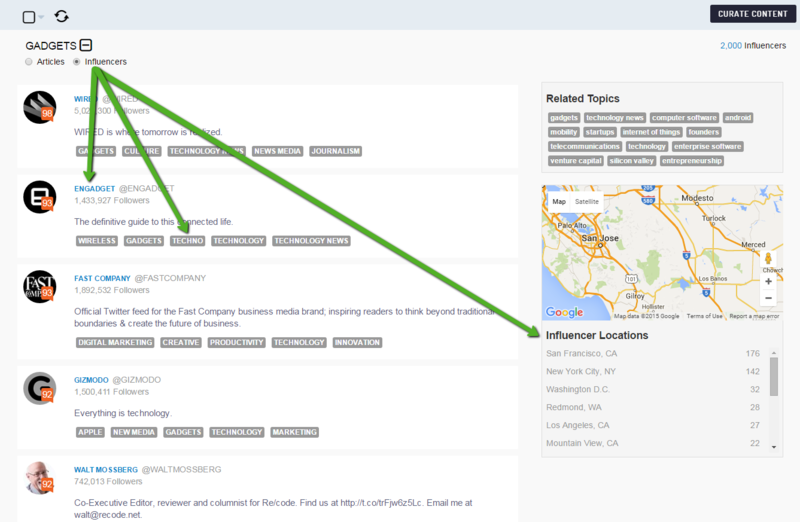 You can even filter these influencers by location, meaning you can view the most influencing people for a topic relevant for you in your specific area. Our ‘Suggested Content’ feature enhances your content marketing strategy and puts you well ahead of the game. Make sure your time and energy is saved by accessing and sharing the most relevant content within seconds. With Sendible, you get a solution that cannot be found in any other Social Media Marketing Tool on the market. Remember, content curation should tie into your overall marketing plan, and should not be seen as a separate element. Adding this dimension to form a comprehensive content marketing strategy will ensure ultimate success, and ultimately win customers for your business. Don’t miss out on this incredible feature. If you are not already a part of Sendible, then trial us for free at www.sendible.com. If you are already a user, get relevant content for your audience now! We love hearing your feedback so let us know what you think in the comments, or at support@sendible.com.